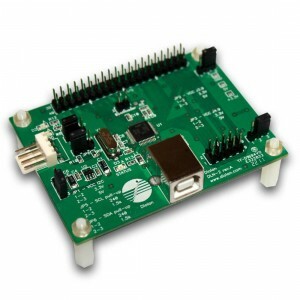 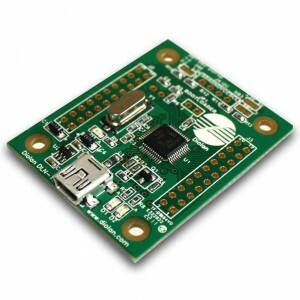 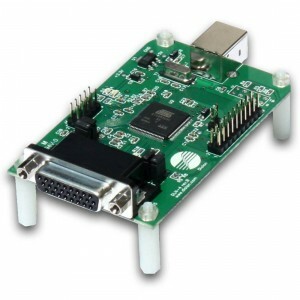 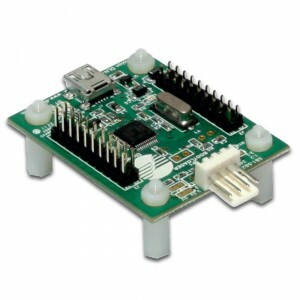 Supported Interfaces: I2C Master (up to 400kHz), SPI Master (up to 200kHz), 23 digital I/O. 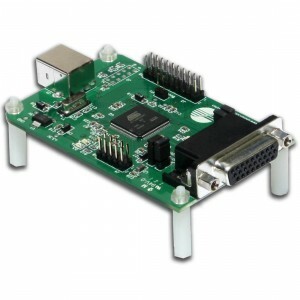 PC connectivity: Full-Speed USB (12 MHz). 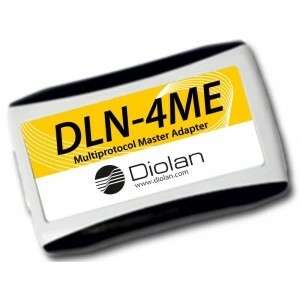 Fully compatible with U2C-12 adapter.